The Queens’ MarketPlace will present a public celebration to kick off the Year of the Sheep. 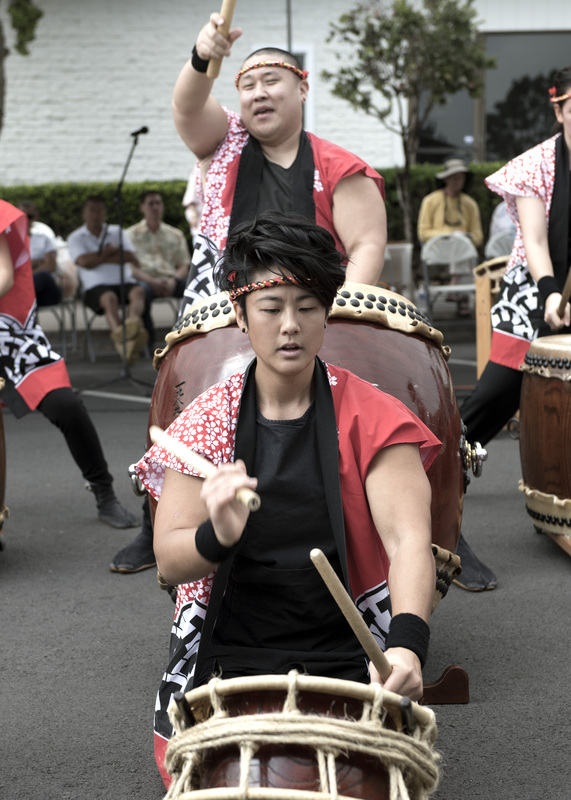 Asian Fest will be held on Friday, Feb. 7 from 5 p.m. to 8 p.m. 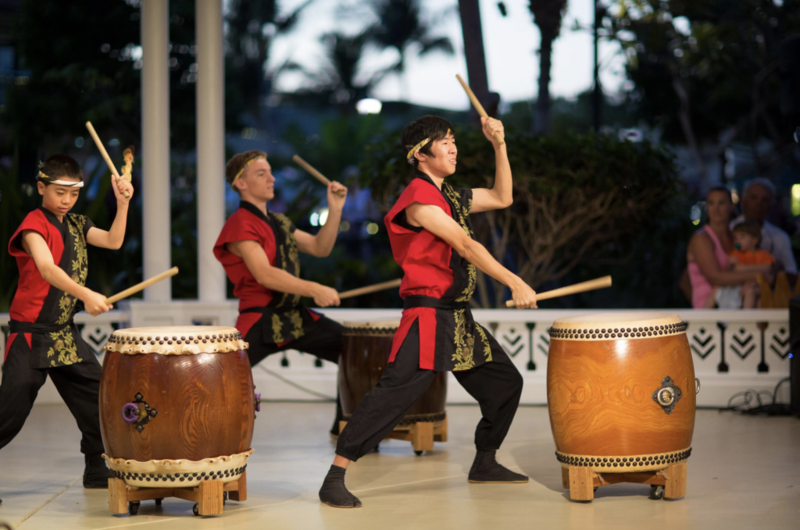 High-energy lion dancers, Filipino dancers, food tasting, powerful Taiko drums, and dramatic colors will fill the marketplace during the free event. 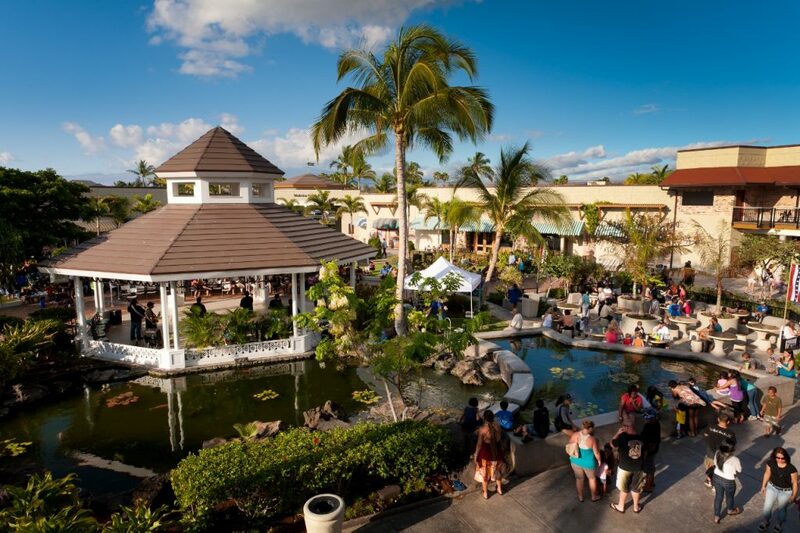 At 7:20 p.m. hundreds of mini-firecrackers will ignite at Island Gourmet Markets. The firecrackers will wake the spirits and send off good luck wishes while the lively lion dancers dance around the shopping center. The lions will “eat” red envelopes (lycee), which onlookers can fill with donation for good luck in the year ahead.